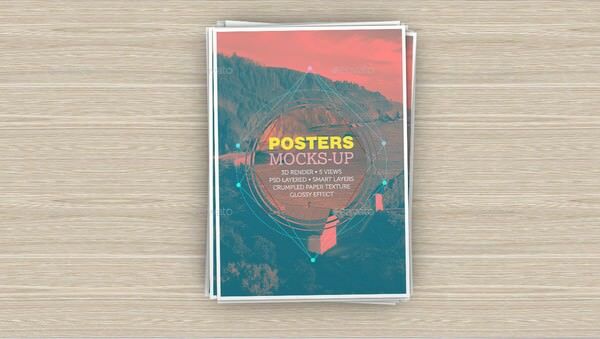 Here is another clean, attractive and 3D render quality A4 Poster Mockup with smart layers to edit it really fast. It came with 5 different views with smart layers. Download this high quality Mockup, use it with Photoshop and benefit from the easiness of the smart object layer.